With Canberra having such an informed and aware community, one would have thought that a community-focused government planning minister would have surfaced by now – one being committed to development and the future growth of the city while simultaneously embracing the enhancement of (rather than reducing) the city’s amenities that are admired internationally. The most disappointing aspect of recent ACT Governments has been the lack of champions for such matters from within the government. What has been witnessed is a set of government Ministers all singing from their own page – not one relevant to the communities who elect them. 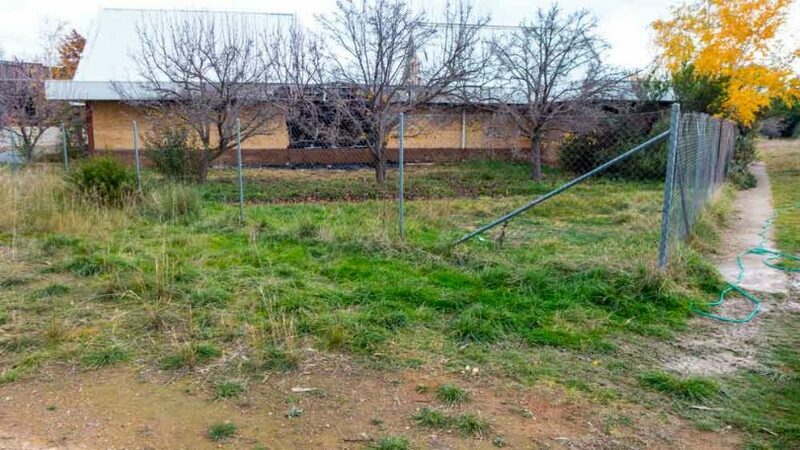 The big unresolved issue for local communities remains the ACT Government’s redefinition of community spaces – green spaces, parklands and areas of urban forests. Having such a contentious matter unresolved and with the government showing all indications that this approach remains for the foreseeable future, the trust that people were hoping to build with the ACT Government post the 2016 election, is simply not there. The government has established battle lines based on it having the high moral ground in its quest to solve historic problems of its own doing – being the lack of social housing. Residents are being asked to choose between the future of important community amenities as should be provided through community spaces – versus – the overdue need to provide for a range of housing needs. Of course people agree with the need to simply get on with the provision of social housing (instead of constantly talking about it and setting up ‘Have-Your-Say’ surveys). The issue is that once upon a time such social agendas were imbedded into everyday planning as opposed to being afterthoughts. Such a policy and planning approach was sacrificed years ago when the planning agenda took on the priority that land sales drive development. 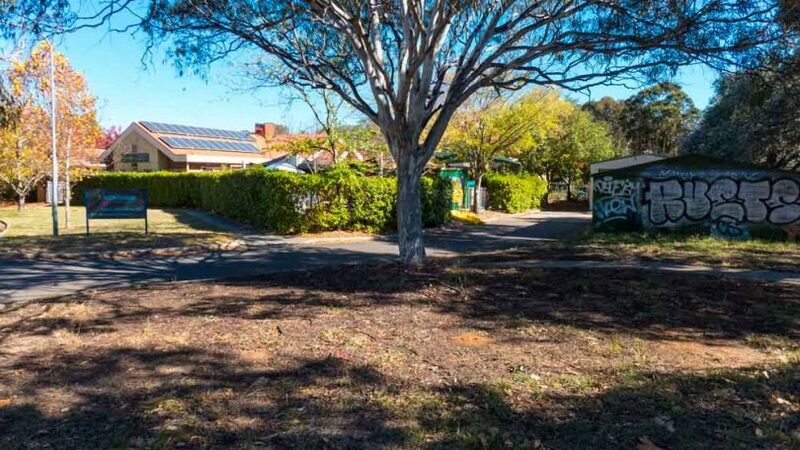 Across Canberra this push for diminishing the urban amenity has seen residents come together through their community groups to voice opposition to this unfair and stupid approach. The government has responded largely with media releases and dog whistles to make out that residents are seeking to keep urban amenities and their green spaces at the cost of social housing. Such spaces are valuable assets now. However as the suburbs continue to be in-filled – these community assets will be in a huge demand. These spaces will become an even greater necessity for the health and welfare of the future generations. I am not sure of the solution here. The election of our government is not community based. Rather it is one that favours the major parties –whereby we have party nominated candidates whose allegiances are locked into their party’s own set of values – that are more linked to some fictitious community rather than the ones that reside here in Canberra. In 2018 many residents will have to continue the advocacy to retain their urban amenities. This government will most likely continue the emotional blackmail of how such amenities need to be sacrificed for urgent requirement such as social housing. This argument is totally unnecessary. What has been missing is – planning. City planning would allow for both these crucial needs to be considered equally. This government needs to cease this destructive approach of having them as ‘either/or’ debates. We desperately need a sophisticated, intelligent and visionary approach to the planning of our wonderful city. Let’s hope we see some of this in 2018. Dickson Supermarket DA update: At the time of writing, there has been not a sound from ACAT on the appeal against the proposal for a supermarket complex (2 supermarkets and a tower block) next to Woolworths and the Dickson Library. This appeal commenced in August 2016 – was heard during December 2016 through to March 2017 – but silence ever since. Who knows?